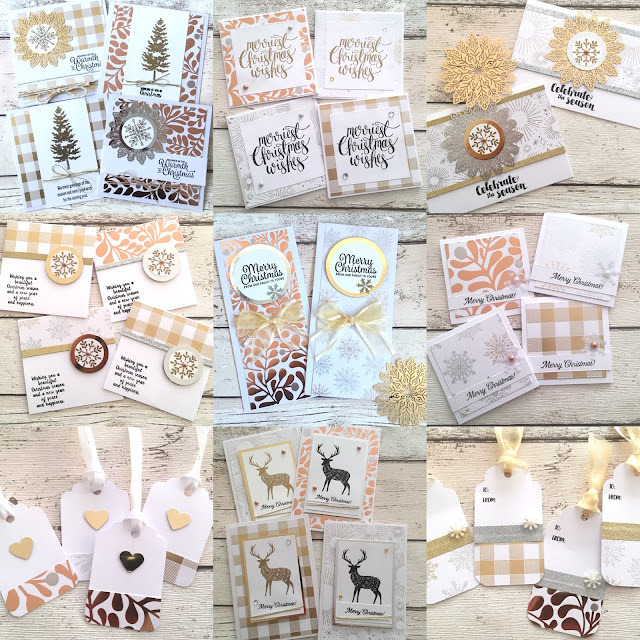 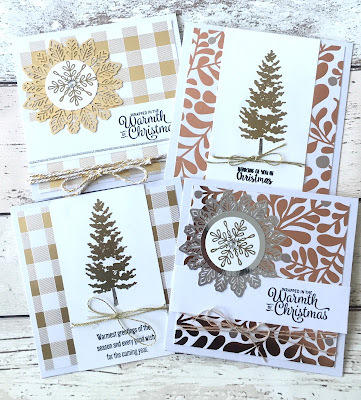 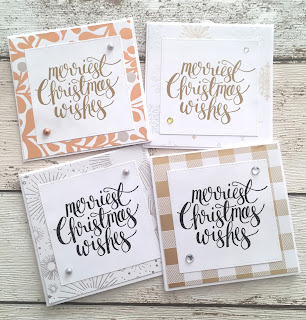 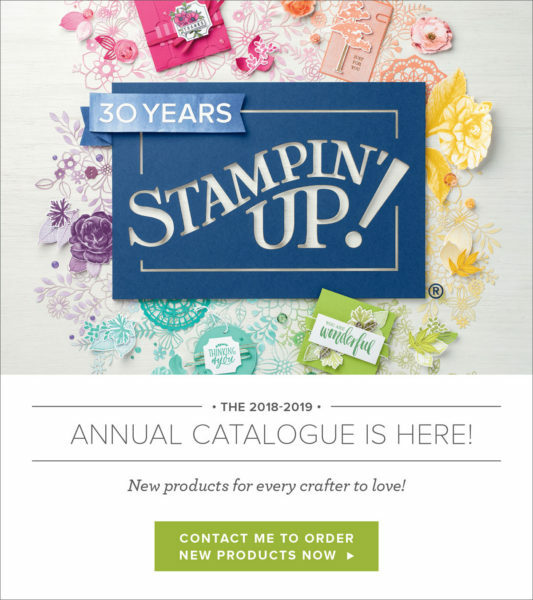 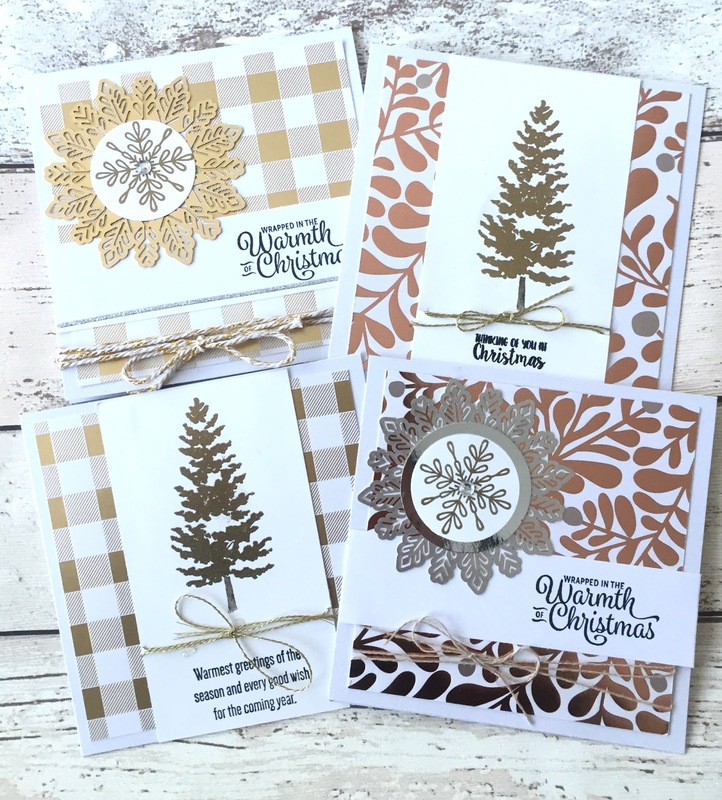 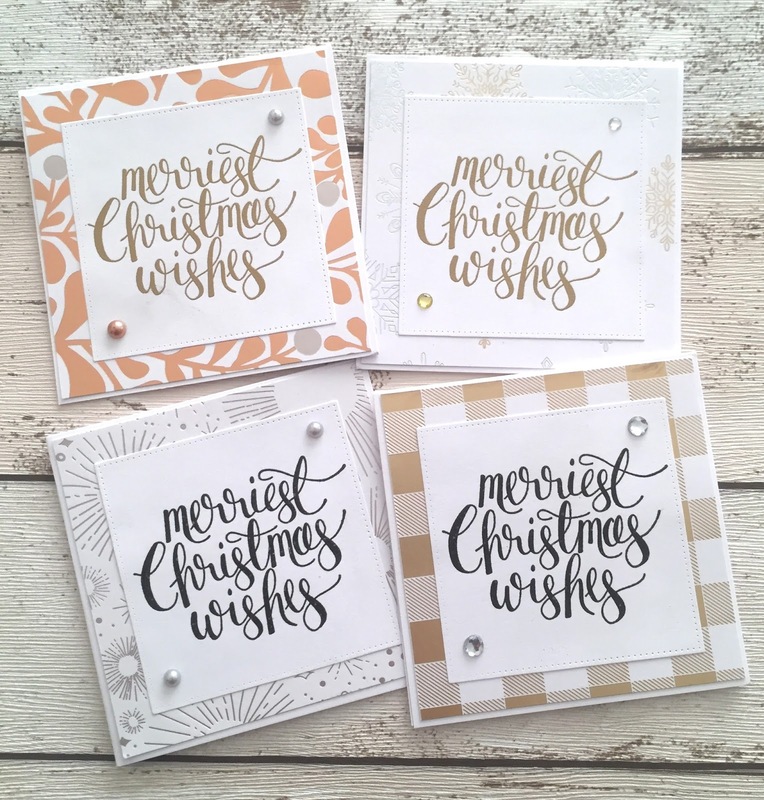 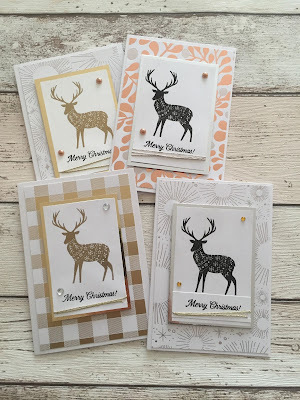 These cards are all 5 x 5 using the 'Year of Cheer' Paper & 'Season Like Christmas' stamp set. 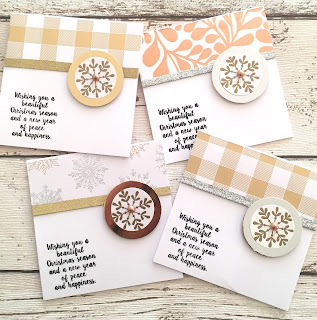 I added the snowflake embellishments & some twine from my craft room to give it some height. 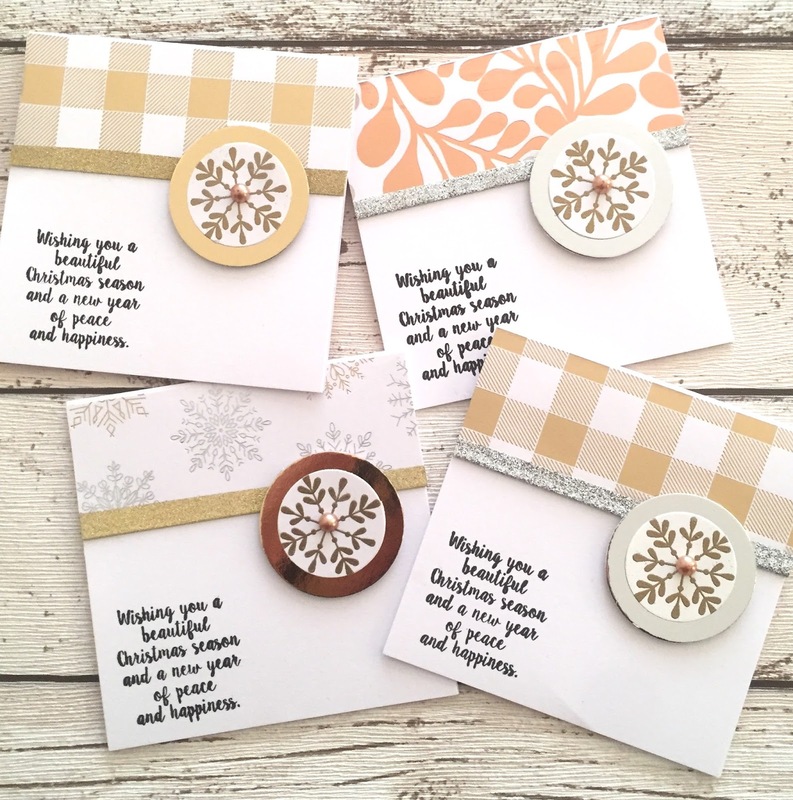 These cards are all 4 x 4.I used the the 'Watercolor Christmas' stamp set sentiment & snowflakes from 'Snowflake Sentiments'. 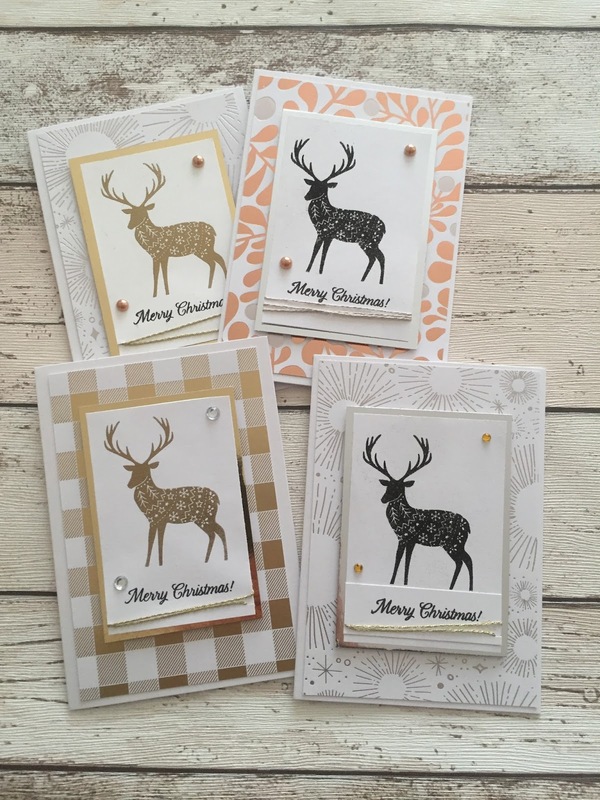 I loved the reindeer in the 'Merry Patterns' stamp set so thought the colours would work really well. 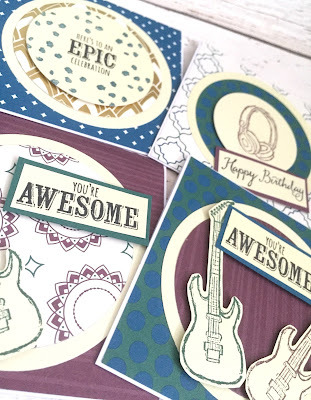 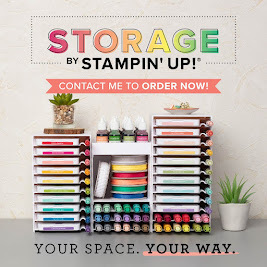 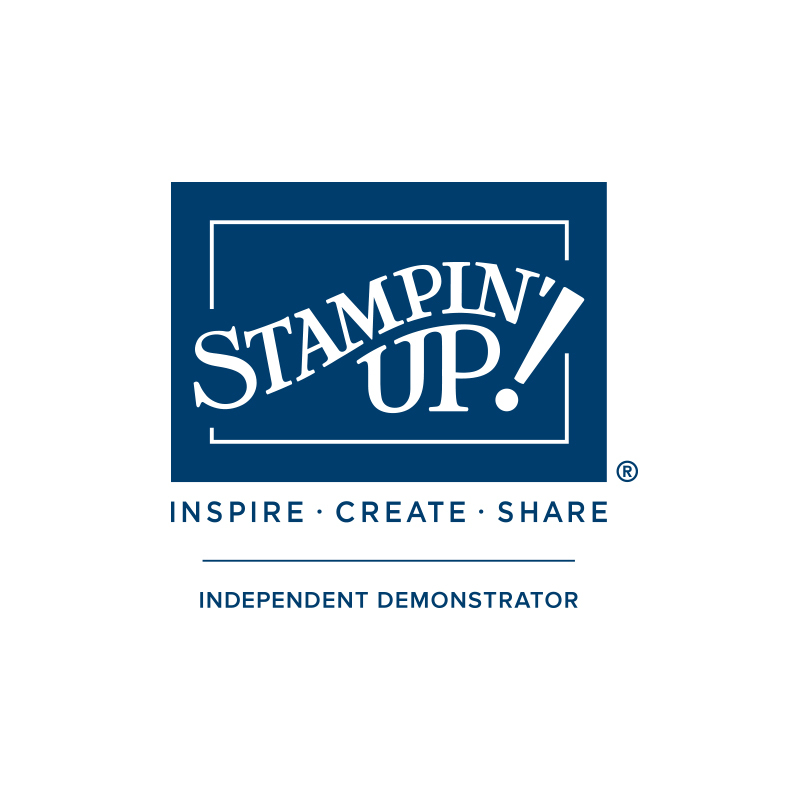 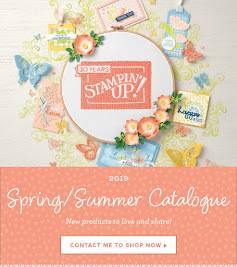 These measure 6 x 4 and are layered on dimensional foam pads to give them the layered look.